Hollywood, CA (March 1,. 2019) — Vision Films is proud to present the three part mini-series, Gunpowder on DVD/EST for the first time in the United States and Canada. 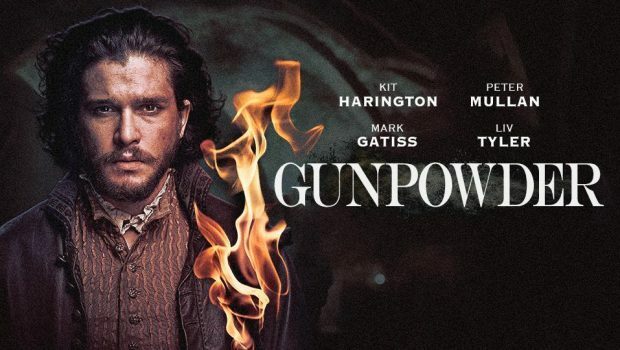 Starring and produced by Game of Thrones’ Kit Harington, this thrilling, historical series chronicles the famous Gunpowder Plot that was led by Robert Catesby, who Harington is also a direct descendant of. Gunpowder will be available on DVD (Walmart, Target, Best Buy, Amazon and other retailers) and on EST (FandangoNow, iTunes, and more) on March 5, 2019. England 1603: Queen Elizabeth I is dead and James I is king, the first Scottish monarch to sit on the British throne. The queen’s legacy lives on with the country still at war with Catholicism and King James is in danger with several unsuccessful attempts on his life having been made. However, a group of provincial English Catholics led by Robert Catesby ambitiously plot in secret to blow up the House of Lords and take the life of the new king. 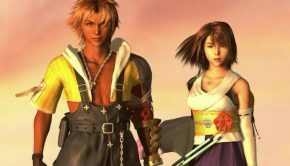 Their story has become legend. Starring Kit Harington as Robert Catesby, Liv Tyler, Peter Mullen (Ozark, Top of the Lake), Mark Gatiss (The Favourite, Doctor Who), Tom Cullen (Downton Abbey, Knightfall), Edward Holcroft (Alias Grace, Kingsman: The Secret Service) and Derek Riddell (Fantastic Beasts: The Crimes of Grindelwald, Ripper Street), Gunpowder aired on HBO in 2017 and will be available in the United States on DVD for the first time on March 5, 2019 and in Canada on April 16, 2019.